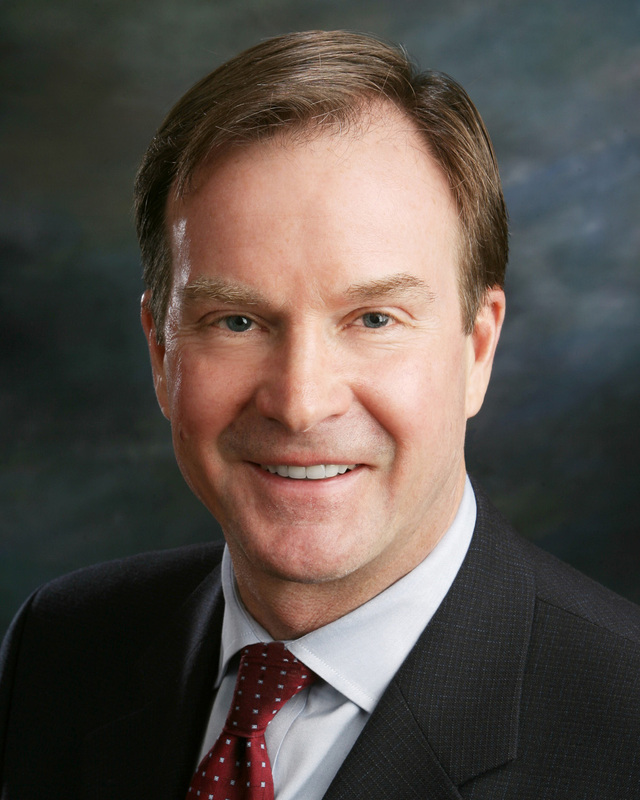 Michigan Attorney General Bill Schuette has taken a narrow view of how marijuana can be legally cultivated under the Michigan Medical Marihuana Act. The act authorizes licensed caregivers to grow up to 12 plants for each of five patients. The Michigan Medical Marihuana Act, Initiated Law 1 of 2008, MCL 333.26421 et seq, prohibits the joint cooperative cultivation or sharing of marihuana plants because each patient’s plants must be grown and maintained in a separate enclosed, locked facility that is only accessible to the registered patient or the patient’s registered primary caregiver. defendants charged with manufacturing marijuana can invoke the Michigan Medical Marihuana Act as an affirmative defense even though they weren’t registered under the act when the police raided their home. the prosecutor can take them to trial and try to prove that their patient relationships with the doctor who authorized their marijuana use were too tenuous to be bona fide, they possessed an unreasonable amount of marijuana and that their medical conditions didn’t warrant the doctor’s authorization. “I concur,” said Judge Peter D. O’Connell. And most folks would concur with what O’Connell went on to say: the MMMA is perfectly unclear. O’Connell notes that the law is “inartfully drafted,” creates “much confusion,” is internally contradictory, and also contradicts the state Public Health Code and federal drug laws. The police, prosecutors, defense attorneys and trial judge wrestling with the MMMA, through no fault of their own, don’t know which end is up. O’Connell’s 30-page concurrence exhaustively dissects the MMMA and makes a cogent case for legislative and administrative officials to issue a comprehensive set of administrative rules to implement the act. It’s required reading for anyone who has an interest, academic or otherwise, in issues arising under the MMMA.